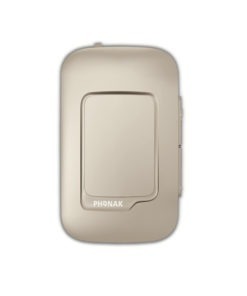 Phonak T.V. 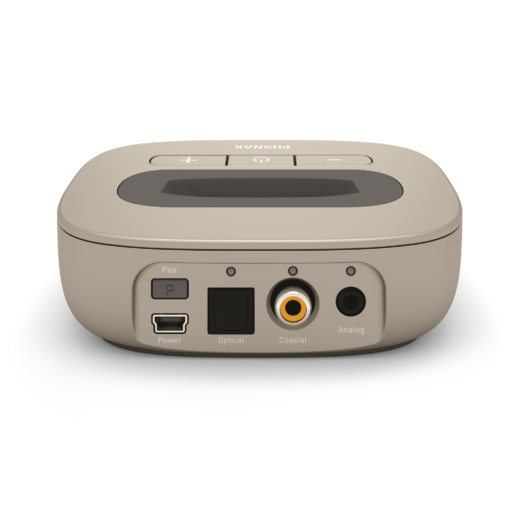 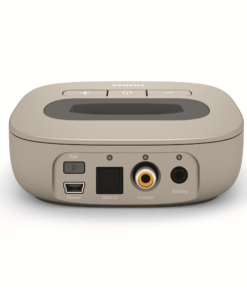 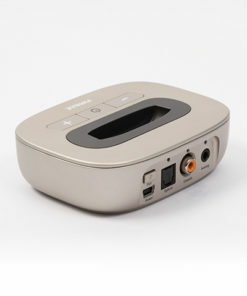 Link II – Hearing Aid audio streamer’s is a dedicated TV and audio interface for Phonak hearing aids that offers a great listening experience. 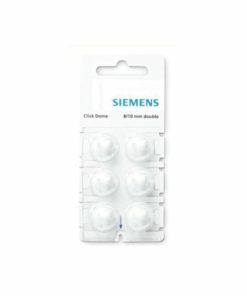 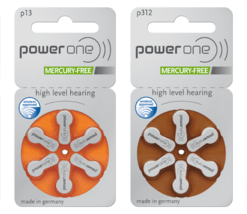 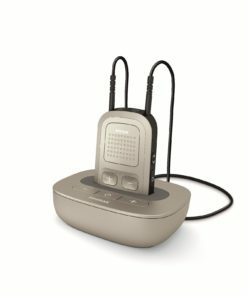 The low latency transmission from TV to hearing aids in stereo provides excellent sound quality. 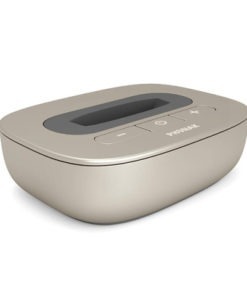 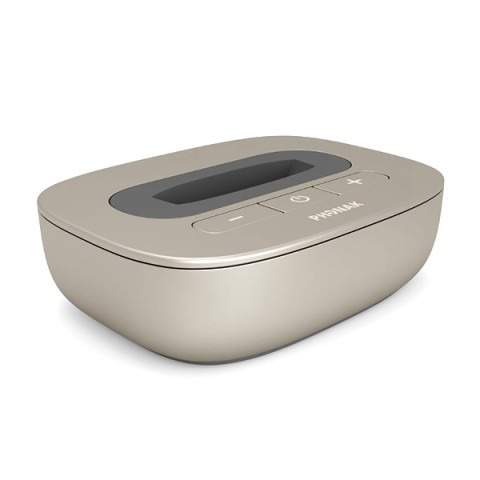 Phonak TV Link II – hearing aid audio streamer and TV base station is a dedicated TV and audio interface for Phonak hearing aids that offers a great listening experience. 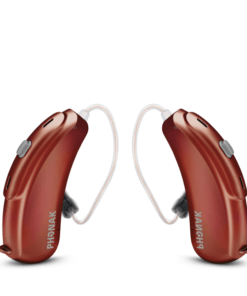 The low latency transmission from TV to hearing aids in stereo provides excellent sound quality. 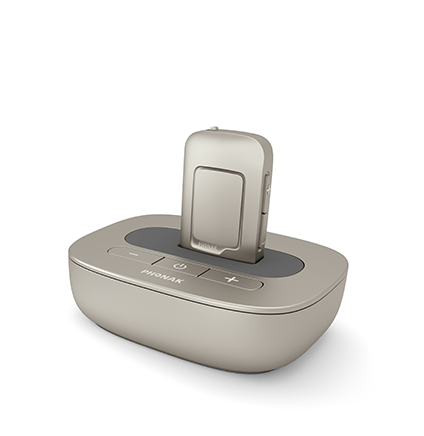 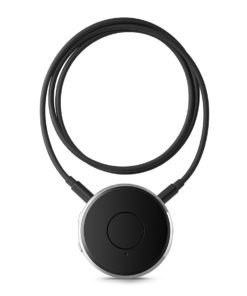 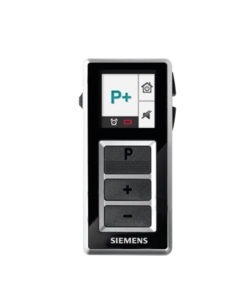 The Phonak TV Link II – Hearing Aid Audio Streamer’s basestation used with a Phonak streamer turns any wireless Phonak hearing aid into a lightweight wireless headset. 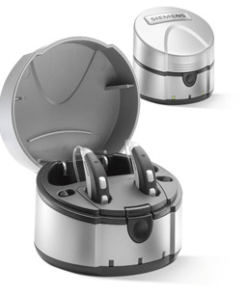 Allowing for the convenience of hearing the world around you. 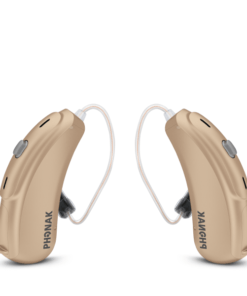 Phonak TV Link II – Hearing Aid Audio Streamer works in conjunction with ComPilot II (seen on the Left), and the ComPilot Air II (seen on theRight).